Perennials are flowers that will regrow every year. They build structures that contain buds and bulbs that are full of cells that are not yet specialized. This allows for an array of blooming times and if planted and timed right, you can have a continuous bloom of flowers during the growing season. Here at Shady Hill Gardens, we have over 30 years of gardening and greenhouse experience, creating some of the most unique and natural perennials Elburn has to offer. For more information on our perennials and other flowers or if you have any questions about our products, call us today at 630.365.5665, email us at suggestions@shadyhill.com, or fill out the quick form located on the right and one of our knowledgeable associates will get back to you shortly. 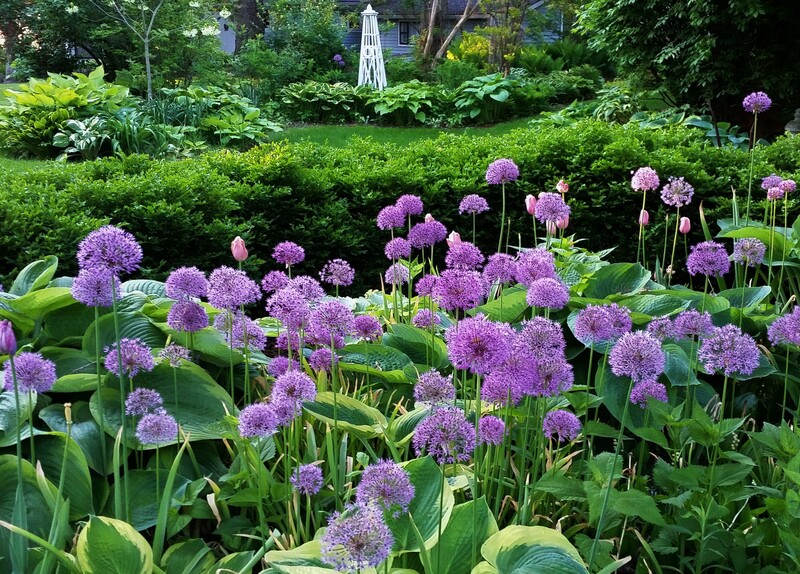 Perennials have the ability to make your gardening life a little easier, while adding vibrancy and continuous blooming all through the season. This gives you a little more leeway in your garden and you do not have to calculate and plan for a continuous sequence of blooming. We have a variety and some the best home grown perennials Elburn has to offer. 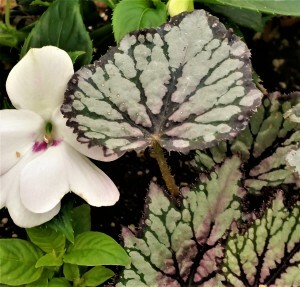 Our specialty is in geraniums, which include a few perennial type flowers. Some perennials, if started from a seed, may not bloom until the following year, but will continue to bloom each year after. Many perennial plants and flowers often keep their leaves year round. However, this is dependent on your USDA Plant Hardiness Zone. Most of Illinois falls into zones 5b and 6a. If you have any questions or want more information on perennials and our other flowers and plants, call us today at 630.365.5665, email us at suggestions@shadyhill.com, or fill out the contact form to the right and one of our associates will respond to you shortly.